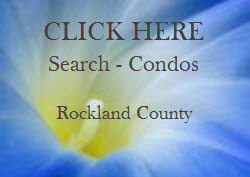 Instantly see all the condos and townhouses for sale. show you any of these listings. in Rockland County, New York, 10954. 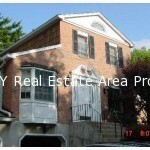 WHERE IS MOUNT VERNON MANOR IN NEW CITY, NY ?